Czortowiec, Poland… 1943 – When the Germans invaded Czortowiec, they erected a labor camp across from Jean Kowalyk’s home, which she shared with her mother. When her mother became ill, Jean persuaded a German officer to let one of the Jewish physicians in the labor camp treat her mother. Dr. Berger took care of Jean’s mother and asked if she would hide him, were he to escape from the camp. One night, Dr. Berger arrived at their home with several people. It was a tiny home, yet Jean and her mother hid 15 Jews. 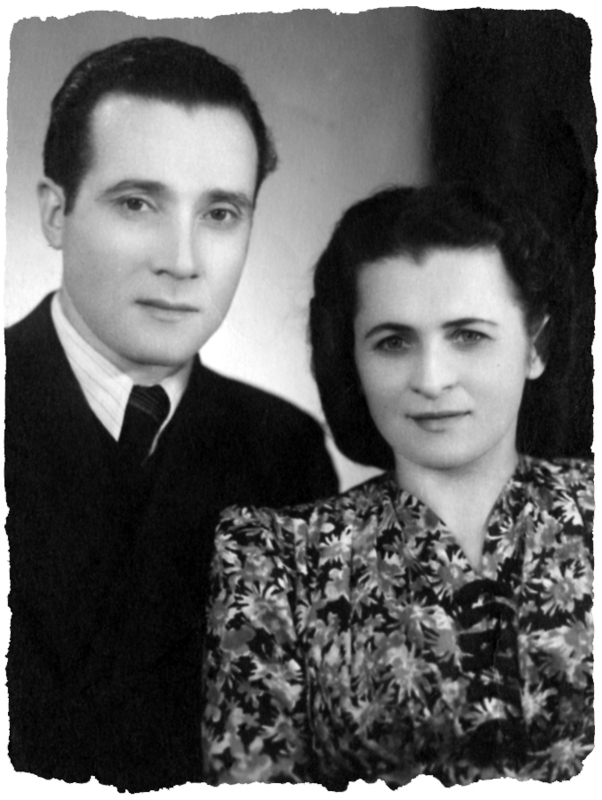 Several other Jews were sheltered at Jean’s sister’s house and a three-year-old child was taken to an aunt’s home in Krakow. It was very hard to obtain food for so many people. The toilet was outside, so they had to use a pail. Clothes were washed in the evening. Jean’s mother would iron the clothes and the Jews would say “Mama, don’t press our clothes, give them to us like that.” They did not understand that Jean’s mother ironed the clothes so they would dry. Jean and the Jews she was hiding survived several raids by the Gestapo. When the war was over Jean married Dr. Berger. After the war, Jean received a letter threatening her life for having saved Jews. Jean and her husband left Poland and came to the United States. Jean Kowalyk Berger died in September 1998.